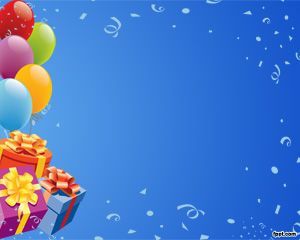 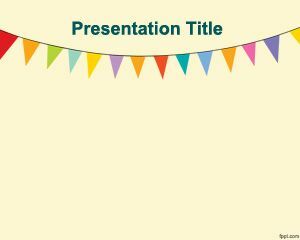 Free Pennants PowerPoint Template is a very simple slide design with pennant style template decoration for PowerPoint presentations. 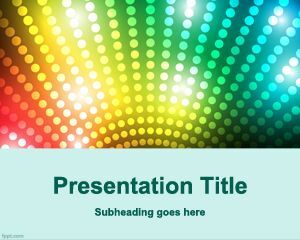 You can use this free template for PowerPoint in any presentation for party or other fun presentation templates. 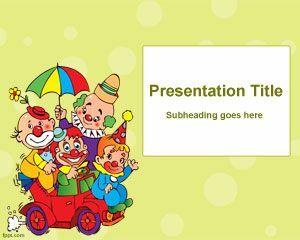 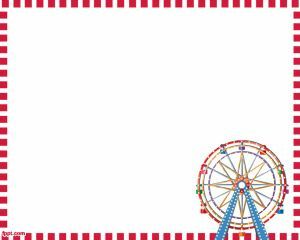 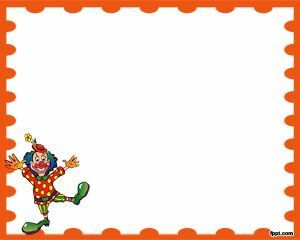 This free template is good for entertainment as well as other Kermes PowerPoint template. 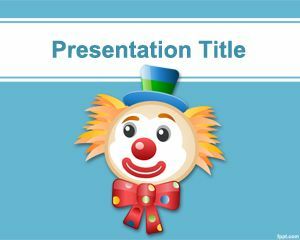 going to make a presentation in the class.